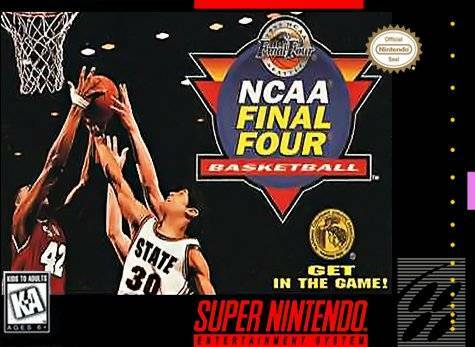 NCAA Final Four Basketball for Super Nintendo allows you to use the two different practice modes to work on your skills. When you get on the court, take control of all five players on the team with advanced controls that let you call every shot. If your players aren't getting the job done, then change your roster or put yourself in the game.